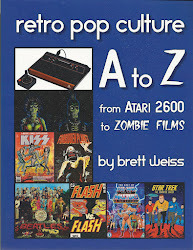 My name is Brett Weiss, writer of all things pop culture, which is a rather wide umbrella that includes video games, comic books, movies, antiques, collectibles, television, and music, among other topics. 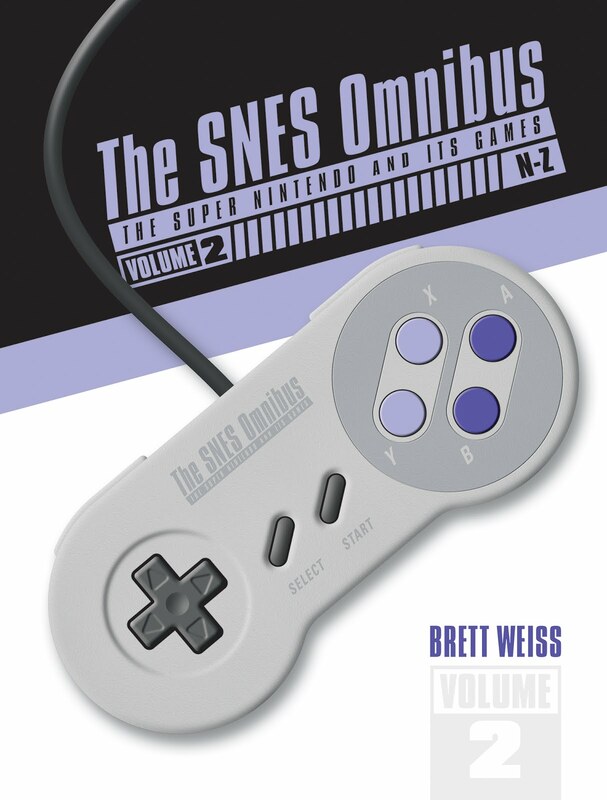 I’ve had short stories published in a number of small press magazines, but non-fiction is my literary bread and butter. 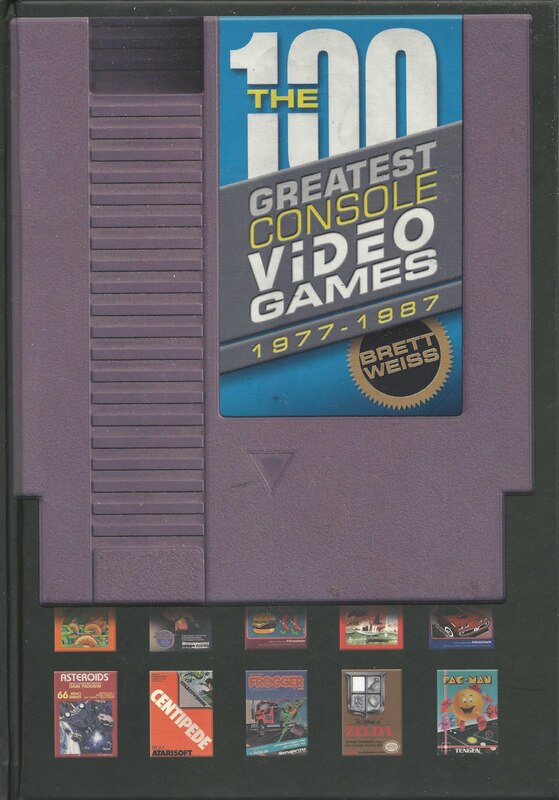 My career in non-fiction writing began with the late, lamented All Game Guide, which allowed me to quit my day job at Waldenbooks. 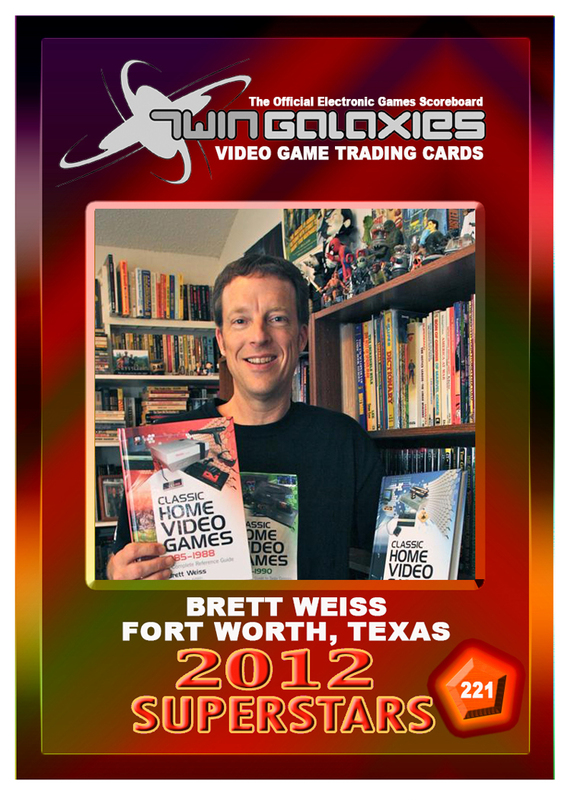 Buoyed by the notion of working from home and writing for a living, I became a member of the Comics Buyer’s Guide Review Crew and began publishing regularly in a variety of magazines and newspapers, including the Fort Worth Star-Telegram, AntiqueWeek, Fangoria, Filmfax, RETRO magazine, and numerous other publications. 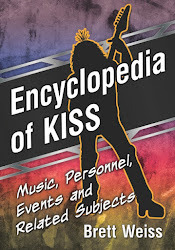 In all I've had well over 1,500 articles and reviews published. 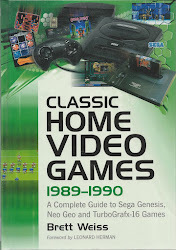 In the book-writing arena, I'm the author of The 100 Greatest Console Video Games: 1977-1987, Classic Home Video Games 1972-1984, Classic Home Video Games 1985-1988, Classic Home Video Games 1989-1990: A Complete Guide to Sega Genesis, Neo Geo and TurboGrafx-16 Games, Encyclopedia of KISS: Music, Personal, Events and Related Subjects, Retro Pop Culture A to Z: From Atari 2600 to Zombie Films, Filtered Future and Other Dark Tales of Science Fiction and Horror, and How to Get Published: 50 Successful Query Letters. 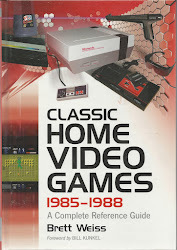 Classic Home Video Games 1972-1984 was the first book in the history of publishing to offer comprehensive coverage of such consoles as the ColecoVision, Intellivision, and Odyssey2, while Classic Home Video Games 1985-1988 was the first to list and describe every single U.S. release for the Atari 7800, Nintendo NES, and Sega Master System. 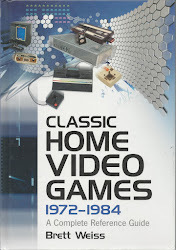 Classic Home Video Games 1972-1984, published in 2007, was also the very first video game book published by McFarland, an established and respected literary publisher that now has an entire section devoted to gaming. 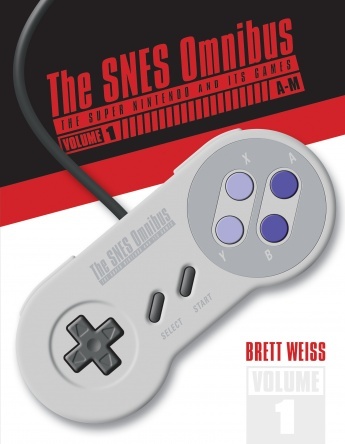 I've also contributed to such books as Pat "The NES Punk" Contri's Ultimate Nintendo Guide to the NES Library (1985-1995) and Rob Strangman's Memoirs of a Virtual Caveman. 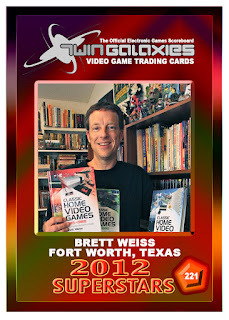 When not writing, I enjoy hanging out with my lovely wife, having lunch with my mom, cycling all over Fort Worth, playing basketball and tennis, reading, playing video games, watching movies, and spending time with my college-age kids. 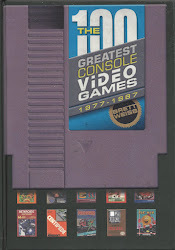 just visted your web site for the first time. what a treat and what a joy. just know that after all the hard work , it's has paid off!!!!!!!!!!!!!!!.. Hello, I was your family's Cracker Barrel waitress tonight. Thank you for directing me to this blog, and I have a question for you...I have recently gotten into reading graphic novels...particularyly Stephen Kings "Captain Tripps" "Gunslinger Born" also "The Watchmen" Do you have any suggestions on others I may like to pick up? Keep up the good work. Great service and food at Cracker Barrel! Try Bone, Marvels (Marvel Comics), Kingdom Come (DC), Hellblazer (DC) and The Preacher (DC).